Please join us to celebrate the most magical season of the year at the Seaport’s Second Annual Tree Lighting Event. Enjoy live music from the Rich DiMare, holiday treats, and giveaways! 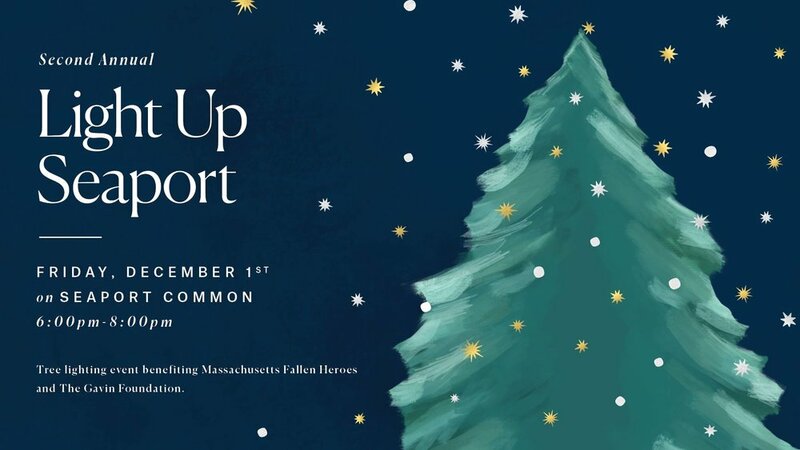 In the spirit of the holiday season, the event benefits Massachusetts Fallen Heroes and The Gavin Foundation. Stache Bash at Back Bay Social!